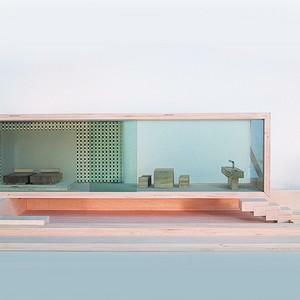 The Villa Sibi Doll House is so my kind of dollhouse! Oh, if I only had $850 to blow on a modernist toy! It comes with a garden, pool house and a set of matching beech modern furniture! 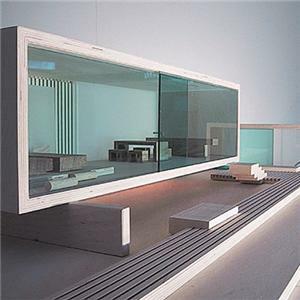 Designed by Wolfgang Sirch and Christopher Bitzer it’s made of birch with plexiglass windows. So lovely but Barbie is not good enough for this house and I can just see me sitting in P’s room saying mine, mine, mine as she’s trying to put stickers all over it! Previous Previous post: Itsy Bitsy Danger!! !